I directed and co-wrote this short film. My co-writer was Jesse Frankson, who I’ve been making up stories with since the second grade. Jesse also plays the titular character. With funding and incredible support from over 100 Kickstarter backers, we were able to bring the film to the screen. 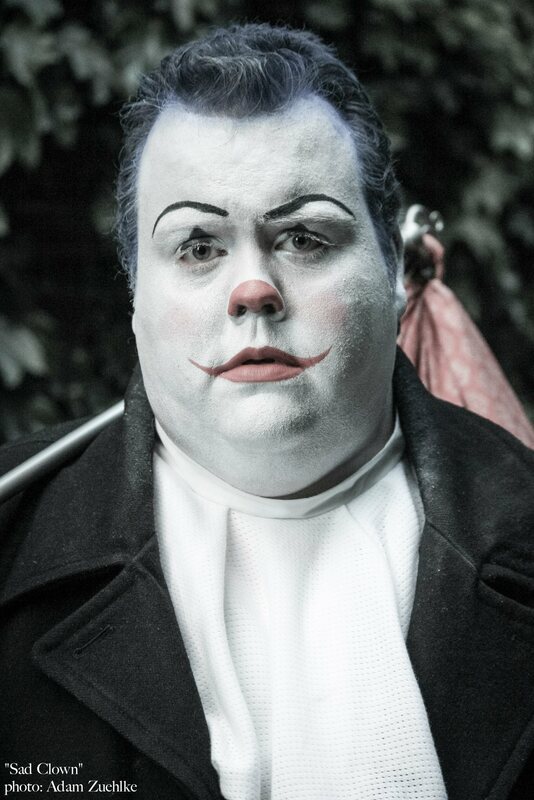 Sad Clown debuted at the Twin Cities Film Festival, where it won the Audience Award in the Short Film Category. It has since traveled the country and played a number of festivals, including a screening at the History Chinese Theater on Hollywood Boulevard and inclusion in the Cannes Short Film Corner. Follow Sad Clown on Facebook. Synopsis: While everyone around him hides their feelings, this clown wears his on his face for all the world to see. The smile once drawn on his face has been replaced by a frown and painted tears. This dark comedy explores the themes of love and loss and the struggle to “just be happy”.